Whether it’s cleaning up the destruction caused by a natural disaster or a man made disaster, ServiceMaster Quality Clean has the tools and the expertise to return your property to pre-loss conditions. We offer a variety of disaster restoration and professional cleaning services for the residents of Wilmington, Delaware and are happy to provide you with a quote for our services. From carpet cleaning to recovering after severe water damage, we’ve got you covered. We know clean. 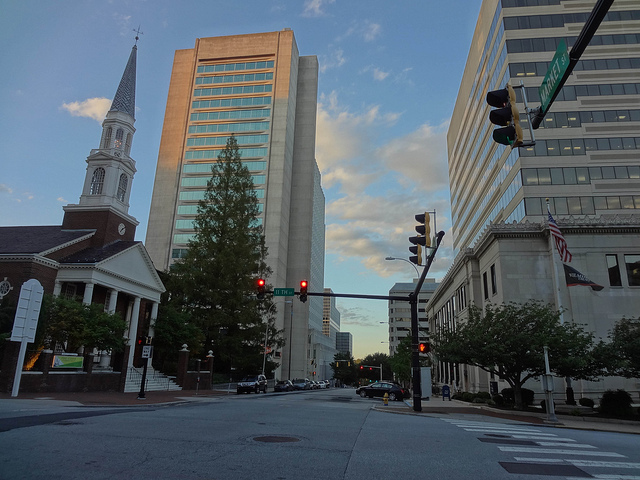 If you’ve got a cleanup disaster on your hands in Wilmington, Delaware, call ServiceMaster Quality Clean. We can help.